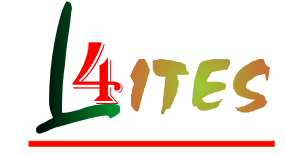 Login4ITES Network is a mobile messaging service provider, offering powerful SMS functionality to operators, enterprises, aggregators, ISPs, and message resellers. 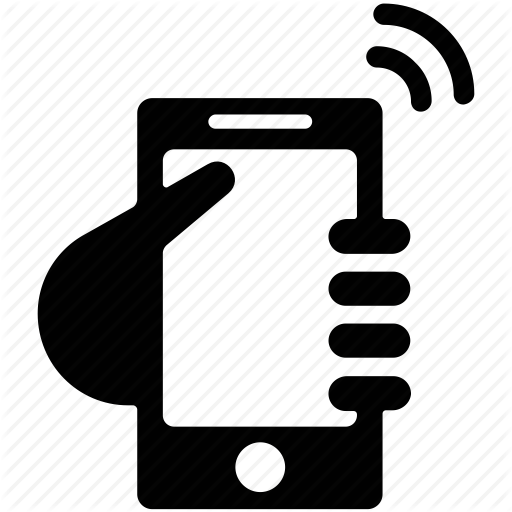 Through partnerships with mobile operators the company has unique, multiple points of access with mobile telecoms network, enabling it to offer a new level of quality in messaging services. 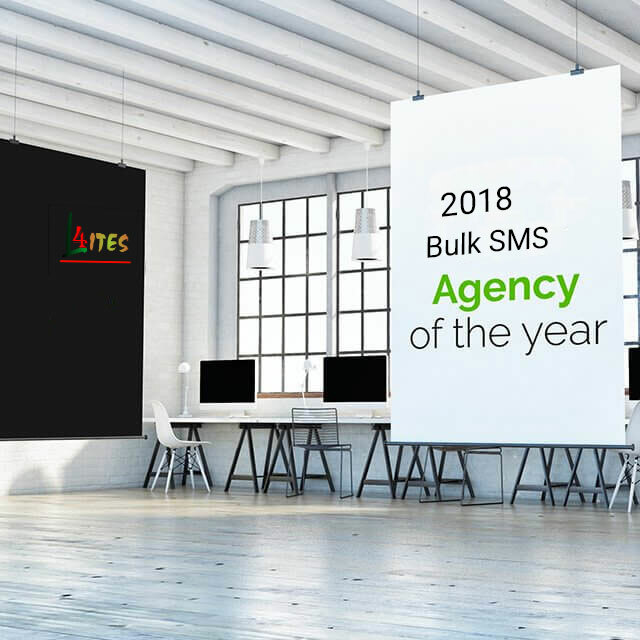 In today’s fast moving world everyone carries the mobile device for interacting with certain people and an exact SMS campaigning will bring the required business. 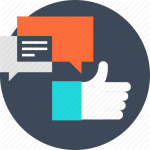 Before initiating any campaign we evaluate the target market and prospective clients for desired results. The speed of sending the sms per hour is ten lac (10,00,000) sms/hour. 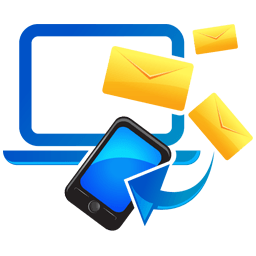 If you want any type of Software Application for your Business using SMPP CONNECTIVITY or anything email us your requirements. 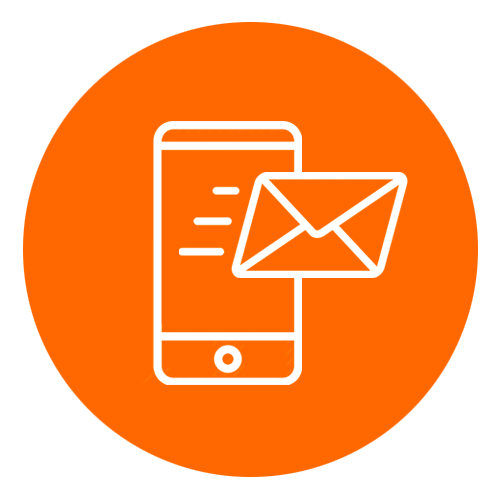 We provide an SMS gateway for its users by HTTP and also support SMPP connectivity. 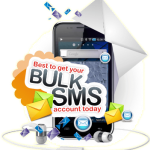 Bulk messaging is the dissemination of large numbers of SMS messages for delivery to mobile phone terminals. 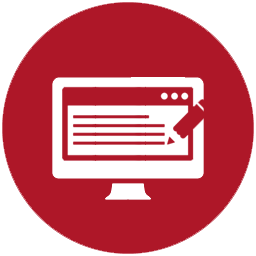 It is used by media companies, enterprises, banks (for marketing and fraud control). We use the cloud technology to increase the size of the sms delivery which helps our server to deliver the 99.99 % sms to mobile. Sender Id- For promotion of your company/product name at the place of sender’s mobile number. 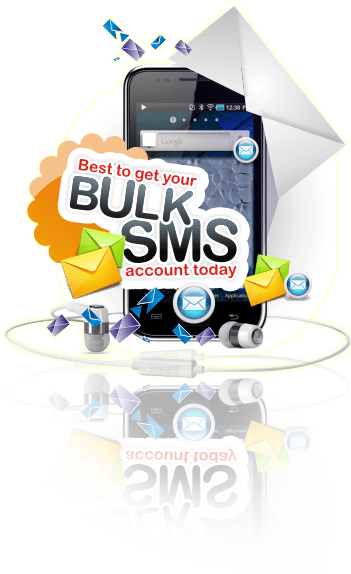 With our services you can send sms to 1 million Sms/hour. 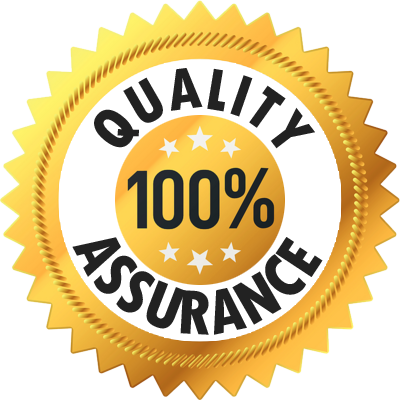 Our success is built on client’s satisfaction; with a super-dedicated team of technical engineers and issue solvers, issues are settled rapidly and remotely, saving you time and increasing productivity.